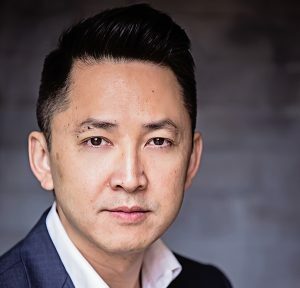 ACRL announces its celebrated lineup of keynote speakers for the ACRL 2019 Conference, “Recasting the Narrative,” to be held April 10- 13, in Cleveland, Ohio. 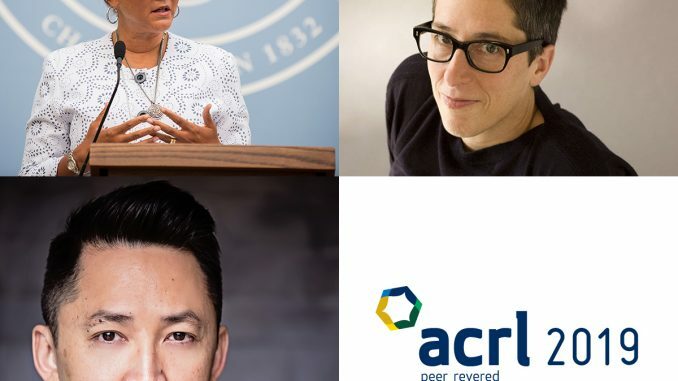 Be challenged and inspired by ACRL’s three thought-provoking speakers, who also double as award-winning journalists, authors, and cartoonists. 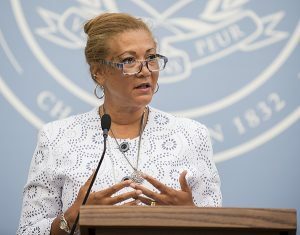 Michele Norris is a Peabody Award-winning journalist, founder of The Race Card Project and Executive Director of The Bridge, The Aspen Institute’s new program on race, identity, connectivity, and inclusion. For more than a decade Michele served as a host of NPR’s “All Things Considered” where she interviewed world leaders, American presidents, Nobel laureates, leading thinkers, and groundbreaking artists. 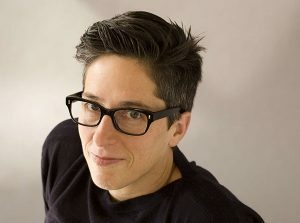 She has also produced in-depth profiles, interviews and series for NPR News programs as well as special reports for National Geographic, Time Magazine, ABC News, and Lifetime Television. Norris created The Race Card Project, an initiative to foster a wider conversation about race in America, after the publication of her family memoir, The Grace of Silence: A Family Memoir. In the book she turns her formidable interviewing and investigative skills on her own background to unearth long hidden family secrets that raise questions about her racial legacy and shed new light on America’s complicated racial history. Additional details about the ACRL 2019 Conference are available on the conference website. Registration and housing are currently available. For more information about ACRL 2019, contact ACRL Conference Manager Tory Ondrla at tondrla@ala.org or 312-280-2515.